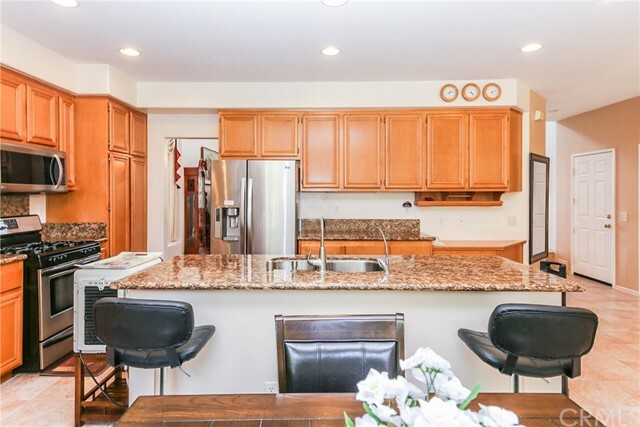 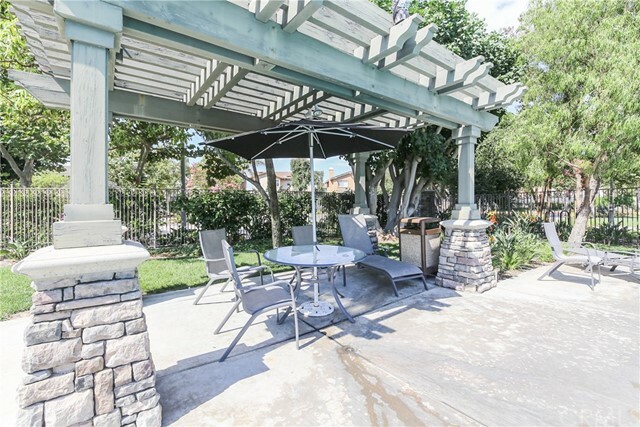 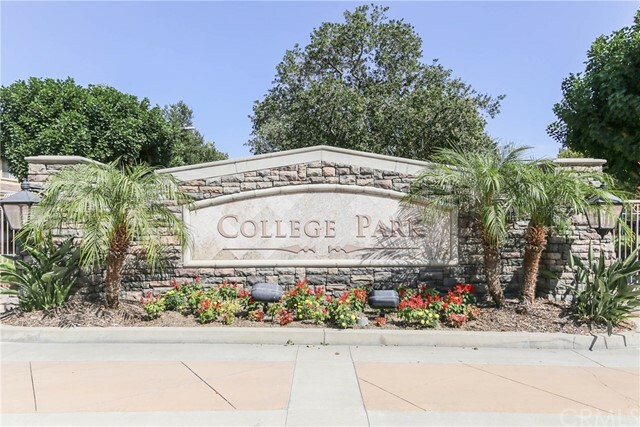 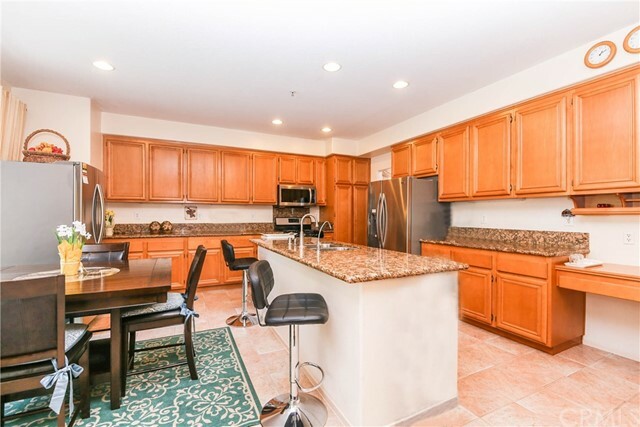 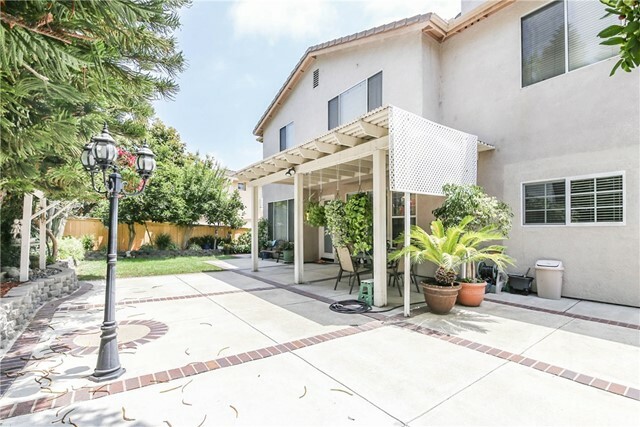 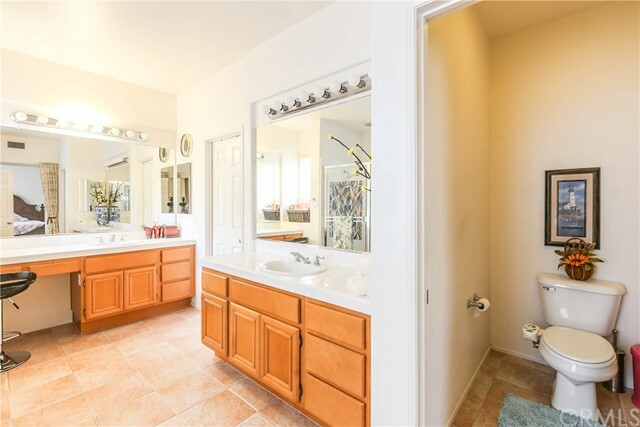 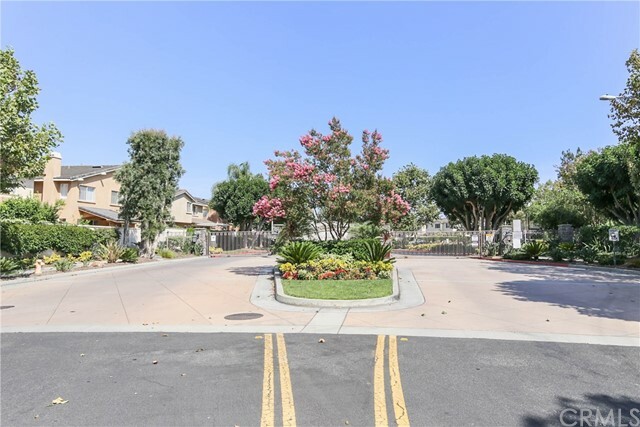 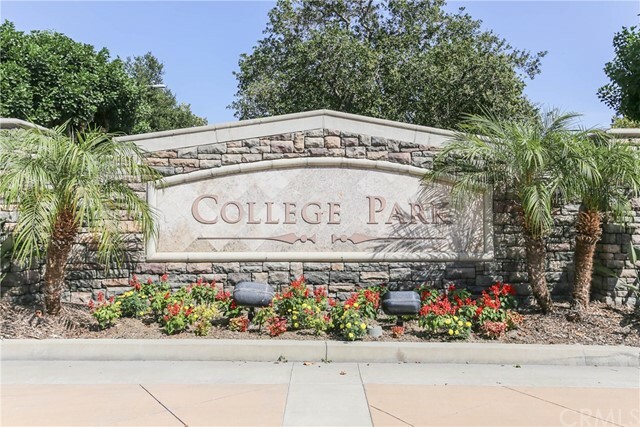 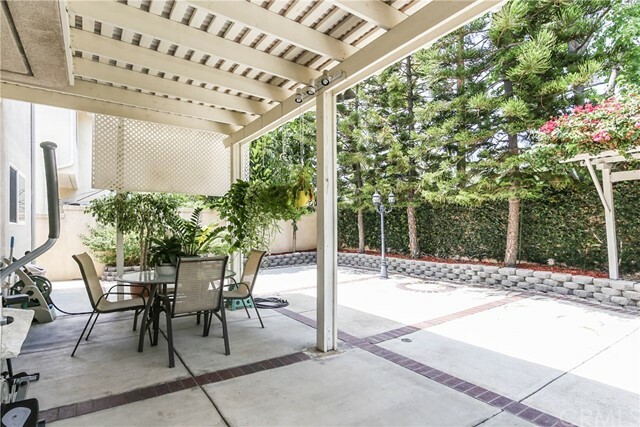 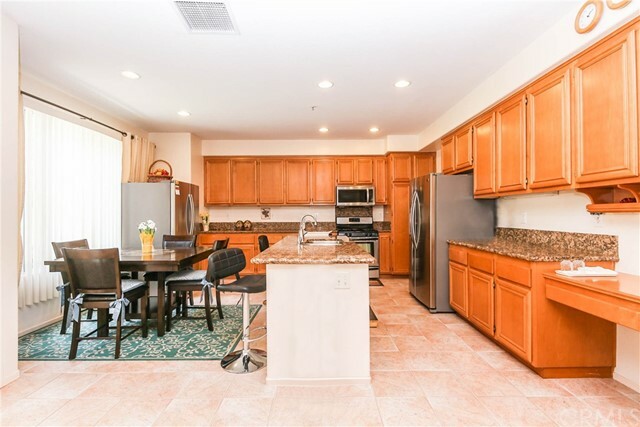 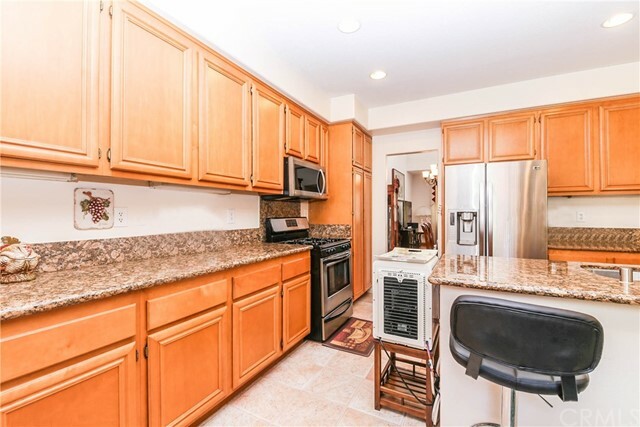 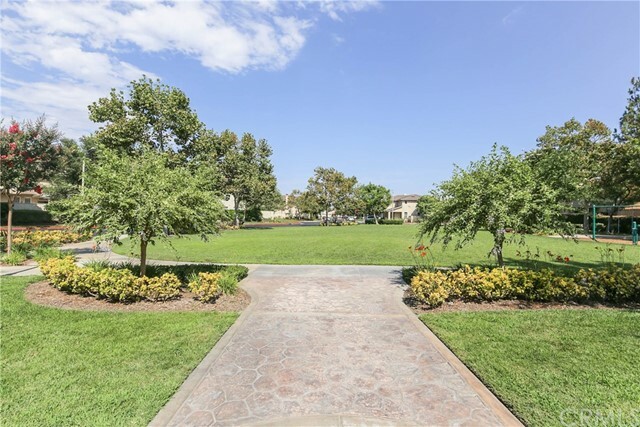 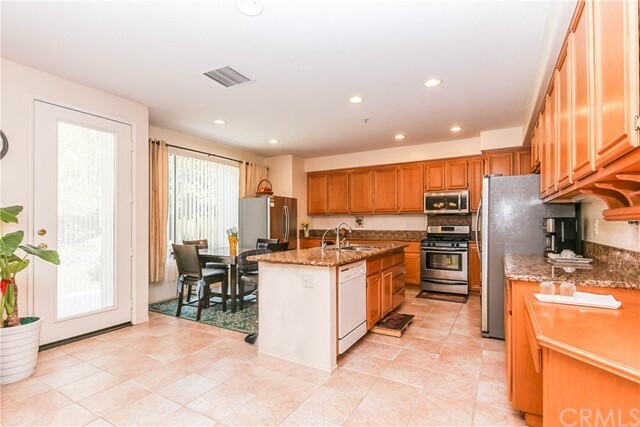 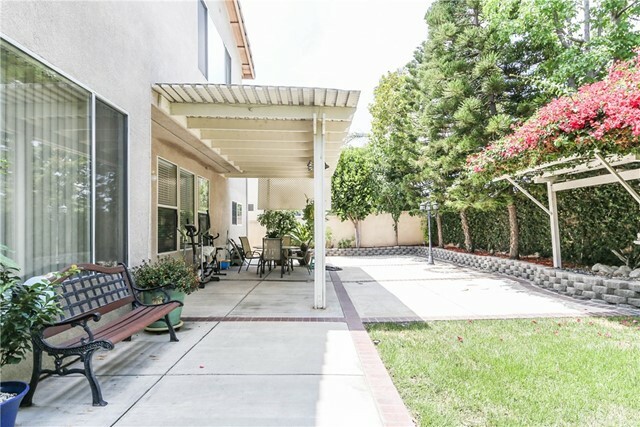 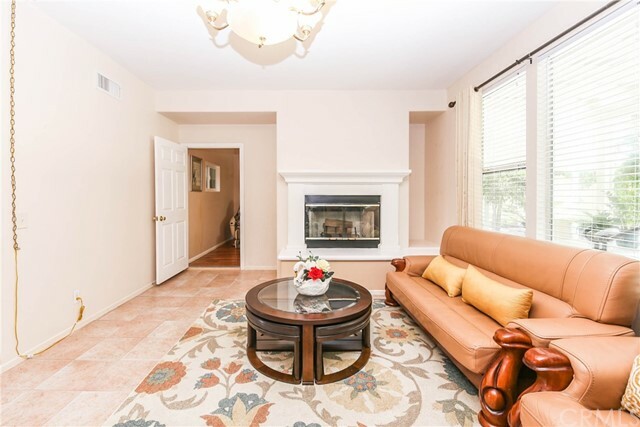 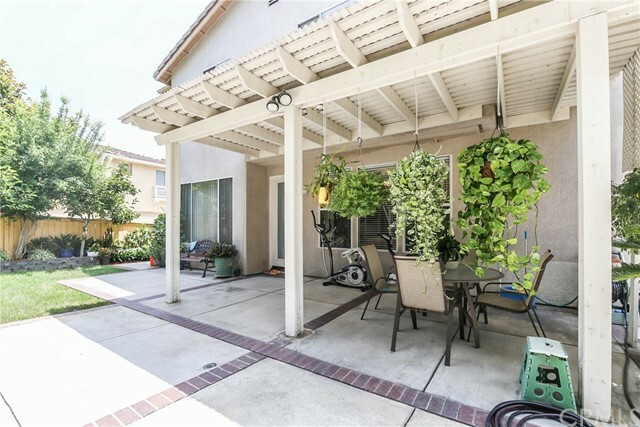 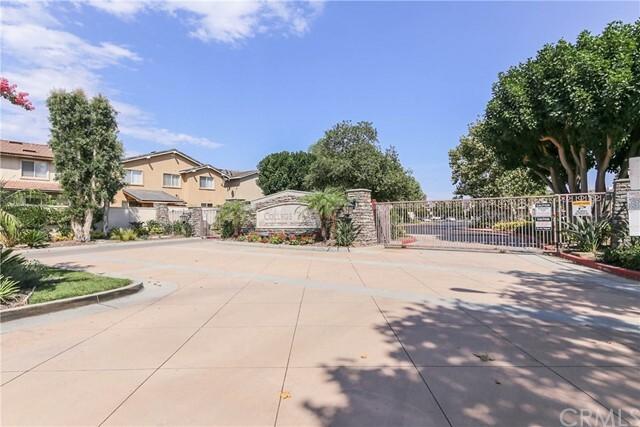 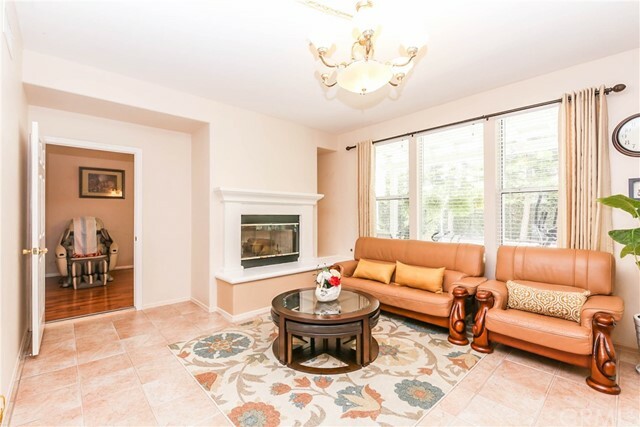 Located in the most desirable College Park private gated community. 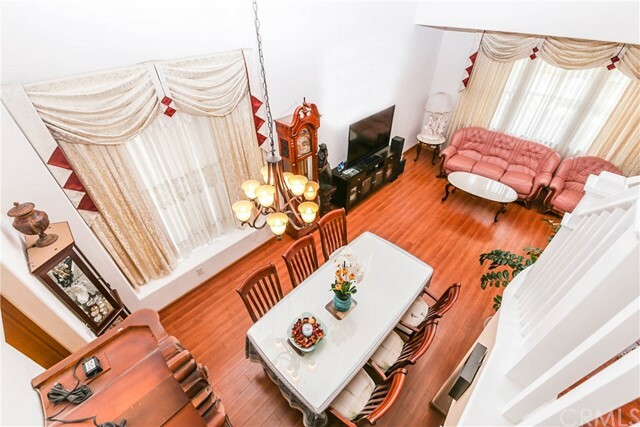 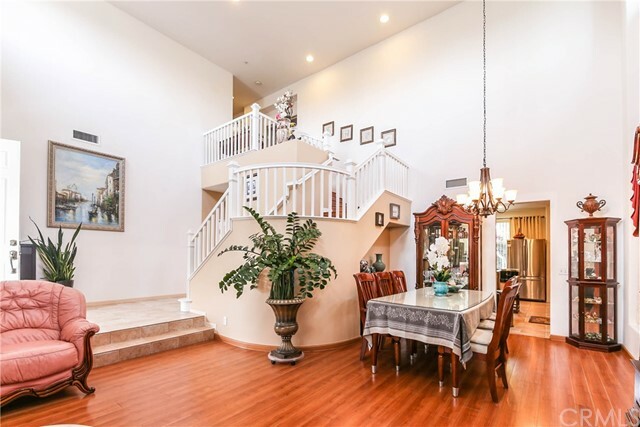 This 4-Bedroom, 3-Bathroom home has a 2-Car Garage providing 2,414 sq.ft. 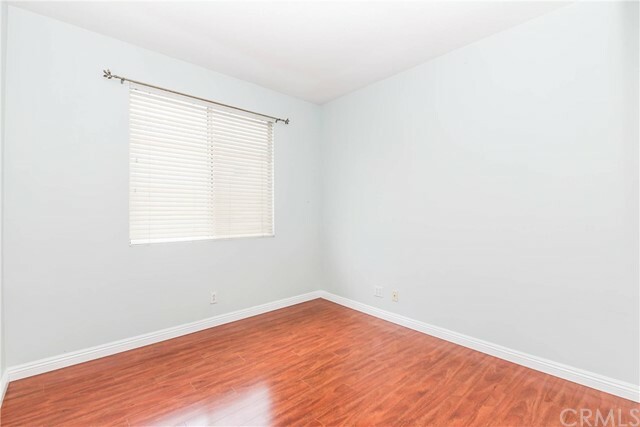 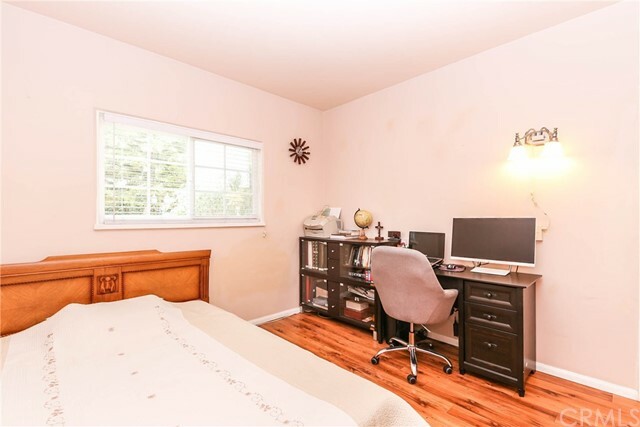 of open spacious Elegance, 1 Office Down(150 sq.ft. 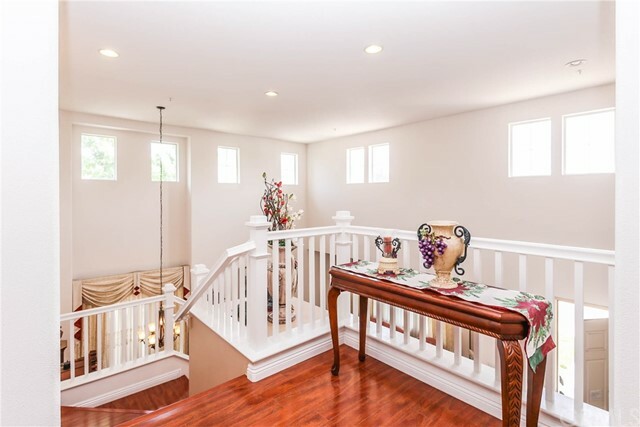 not included size, without permitted) , Recessed Lighting, Cathedral Ceiling in the entry way. 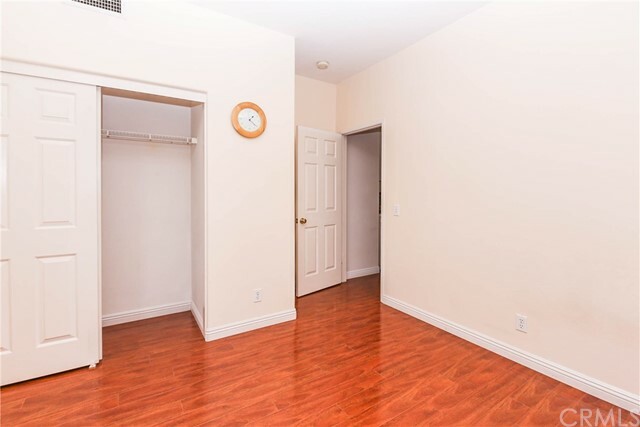 Beautiful Laminated Wood Floor. 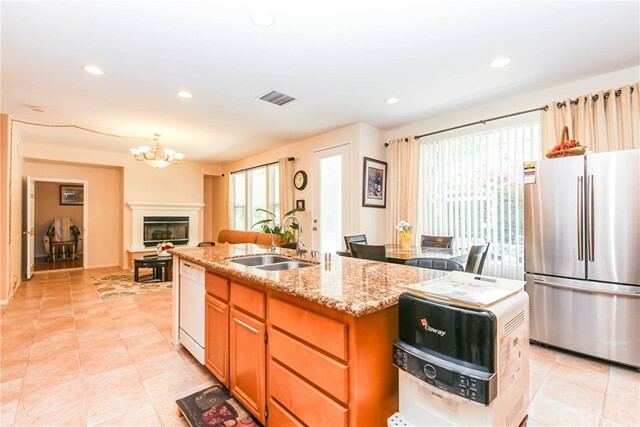 Formal Living Room and Dining Room, Huge Open Kitchen with Granite Counter Top, Stainless Appliances, Island, Breakfast Nook for Casual Dining, a Cozy Fireplace. 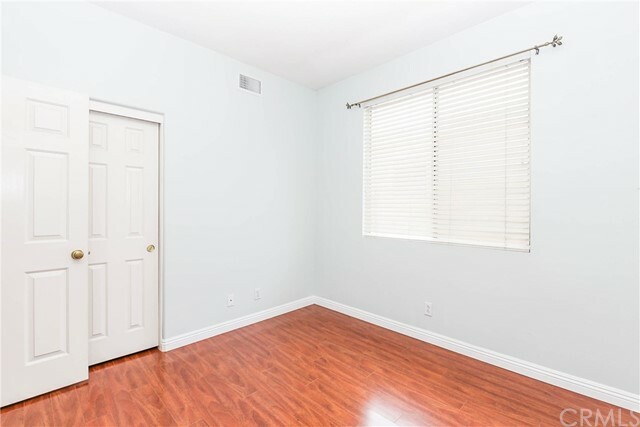 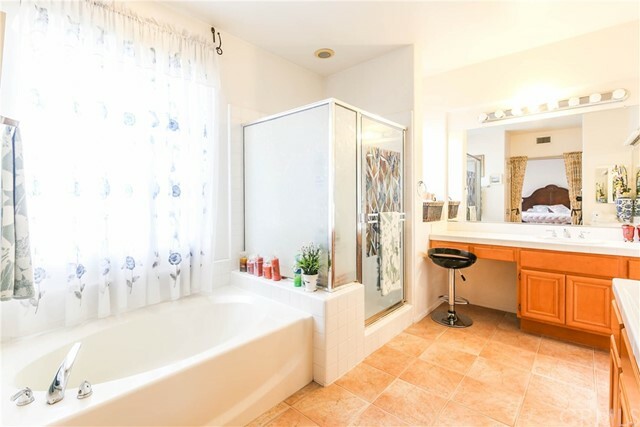 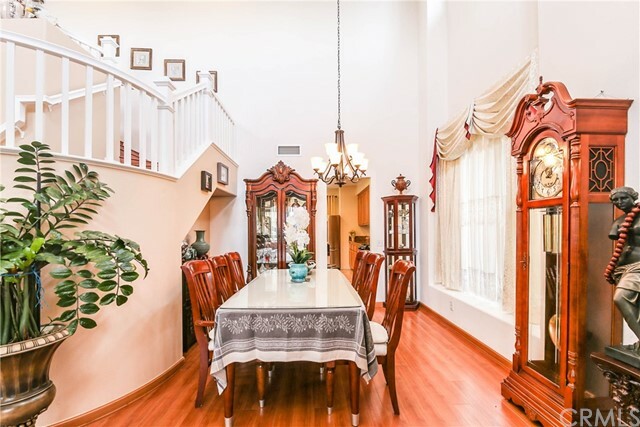 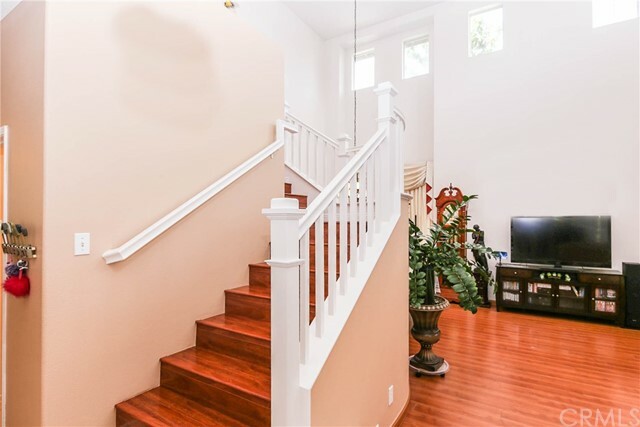 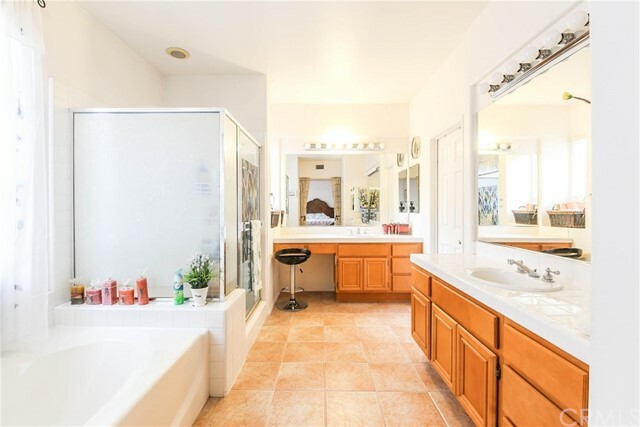 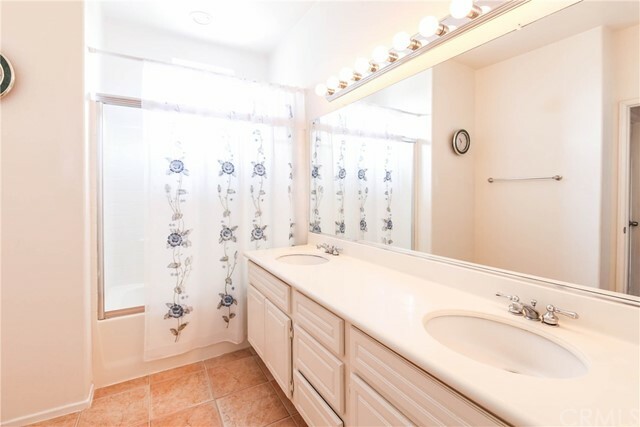 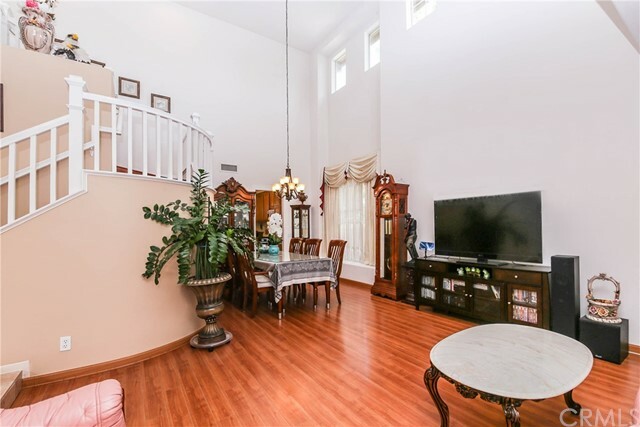 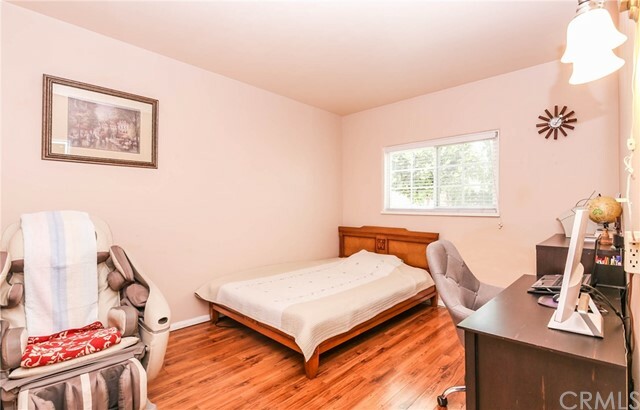 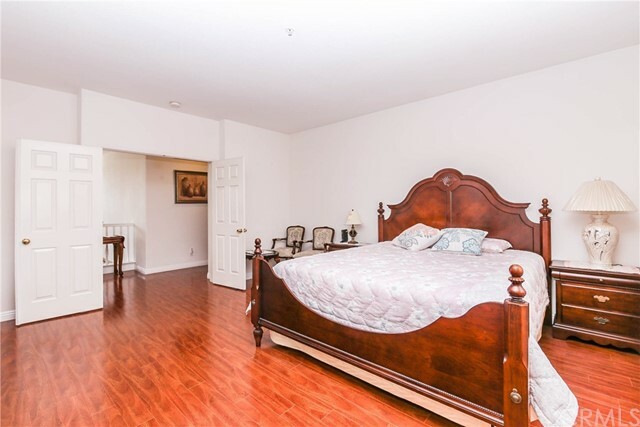 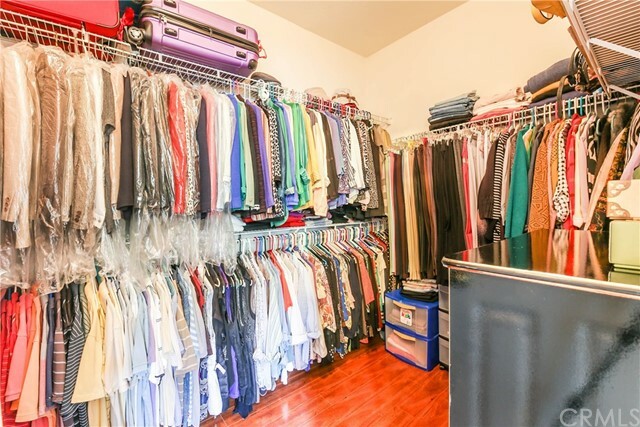 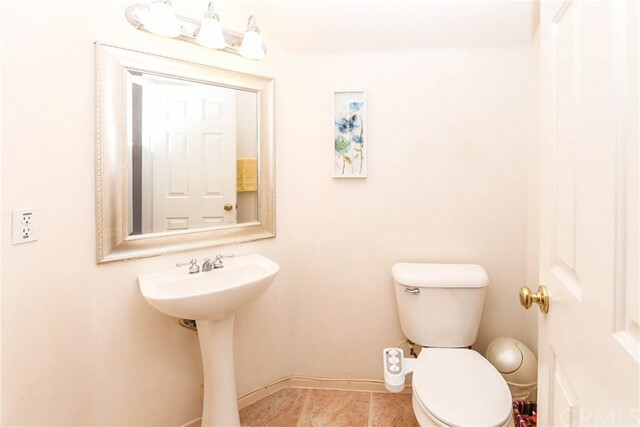 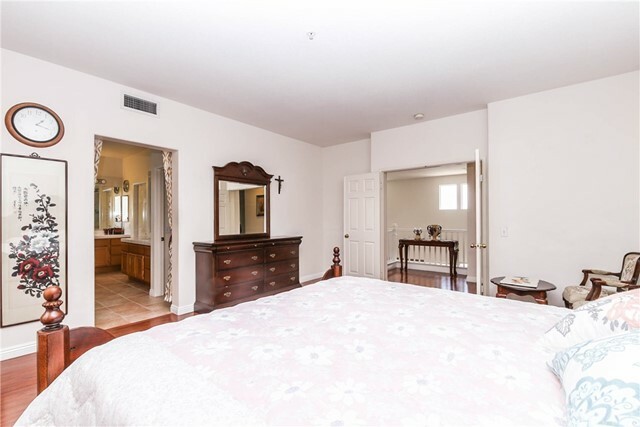 The Beautifully Crafted & Situated Winding Staircase will take you upstairs to a spacious Double Entry Door Master Bedroom with an Extra Large Bathroom Suite, Huge Walk-In-Closet plus 1 Storage Closet, Separate Toilet Area, Separate Shower and Separate Bathtub. 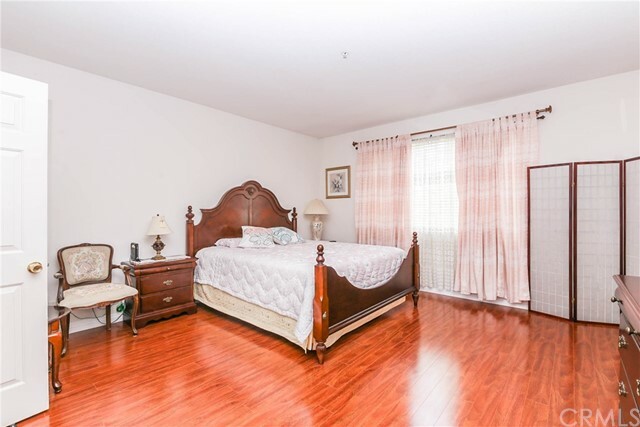 The Secondary Bedrooms are good size with an equally Large Hallway Bathroom that has a Double Sink with a Separate Toilet Room. 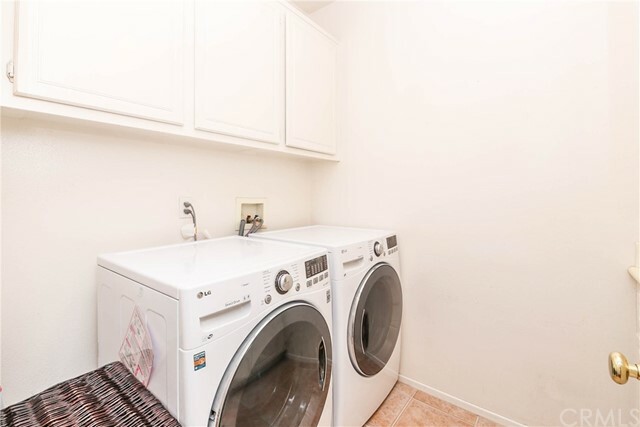 The Inside Laundry Room has a Sink and Folding Counter. 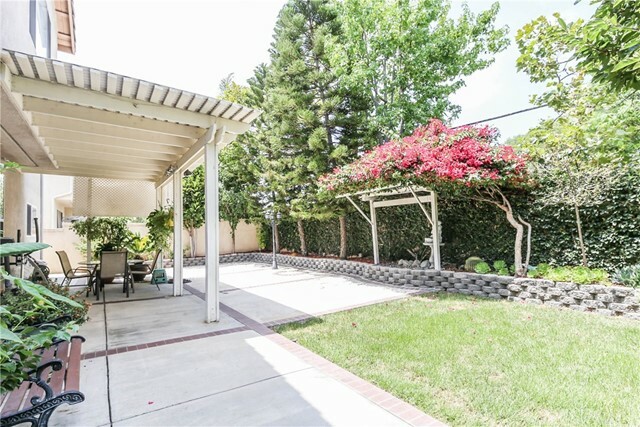 Outside you will step out to a Large Backyard with a Full Patio on Concrete including the sides and wall planter for easy maintenance. 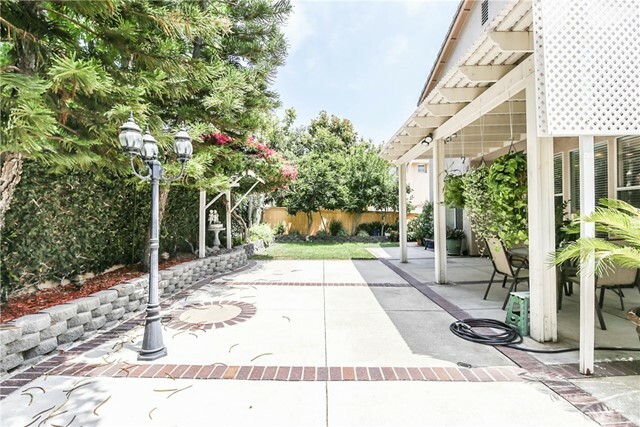 The Front Step Up Porch is tastefully landscaped with green grass and plants. 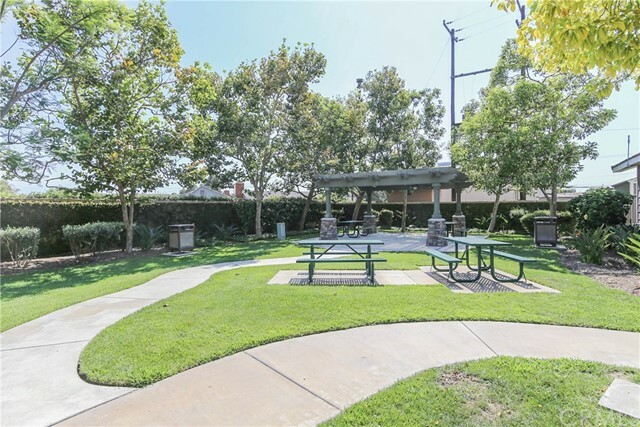 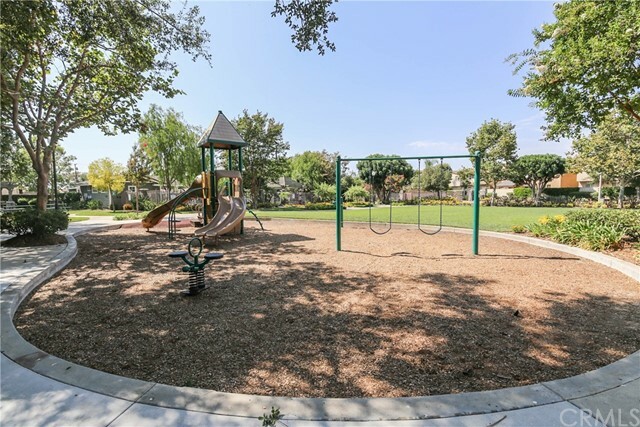 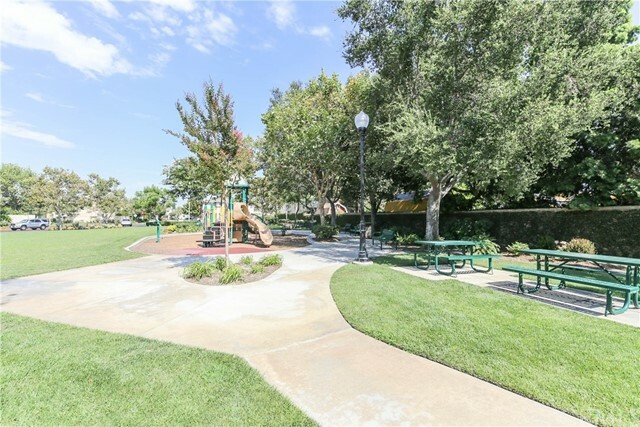 Experience resort like living with Many Amenities in this Community such as Pool, Spa, Playground, and Picnic Area with Benches. 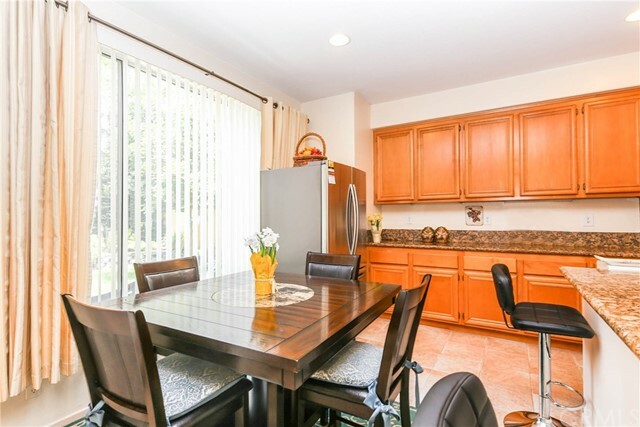 Guest Parking with a Low HOA Fee ($132). 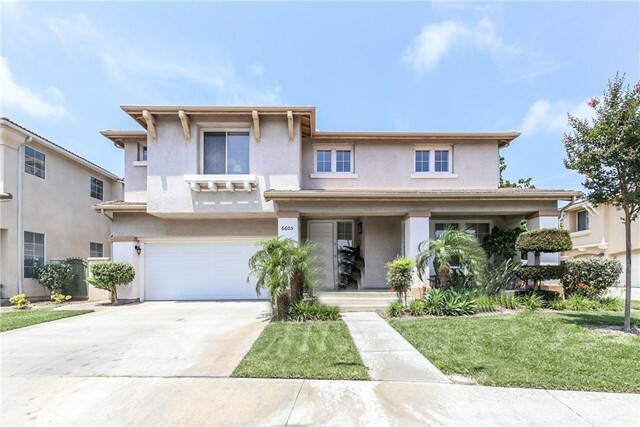 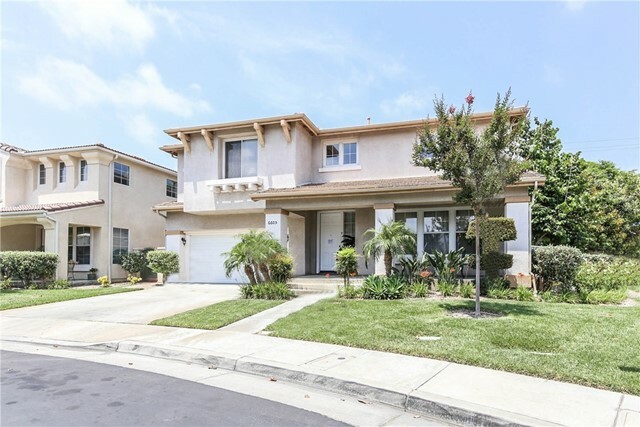 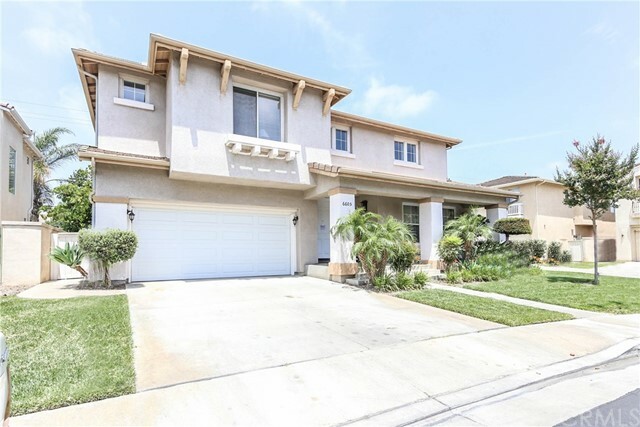 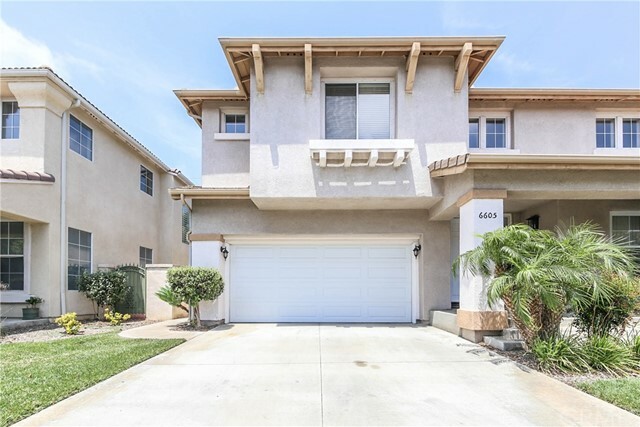 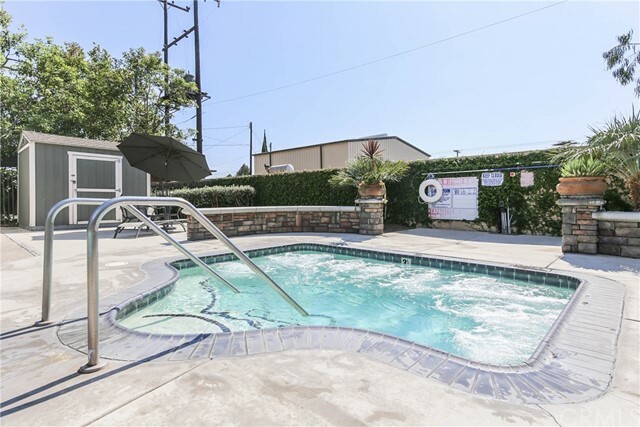 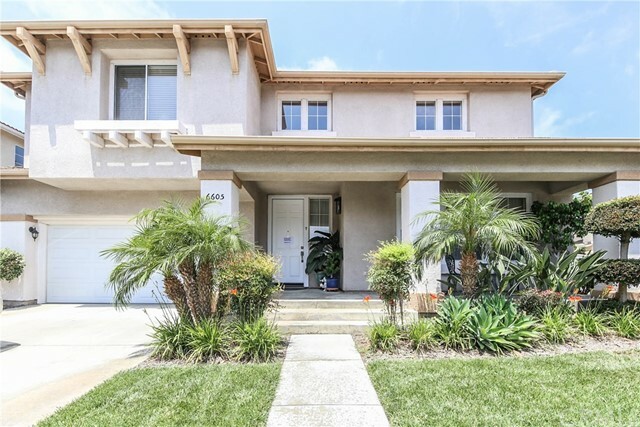 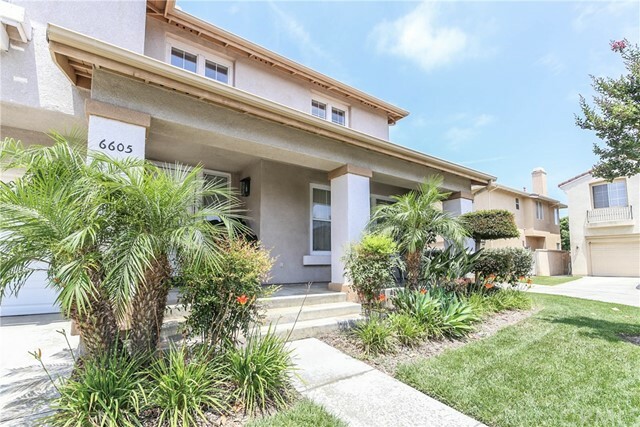 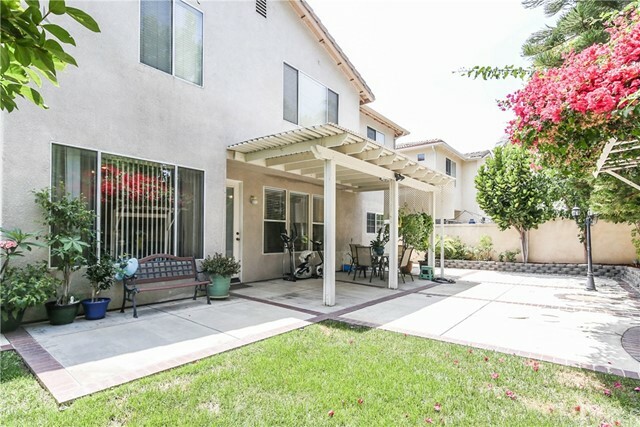 Walking Distance to Cypress College. 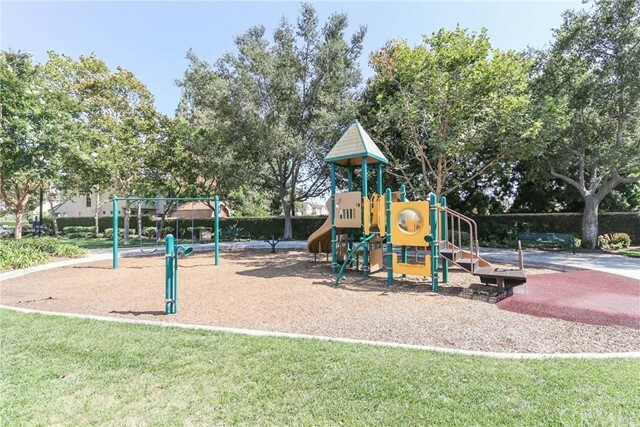 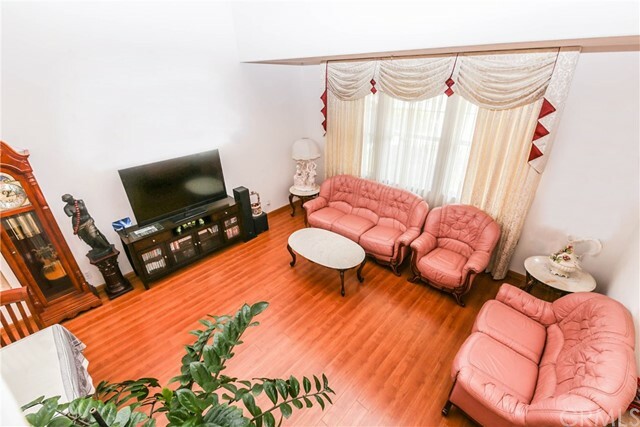 Close to Shopping Center and Schools. 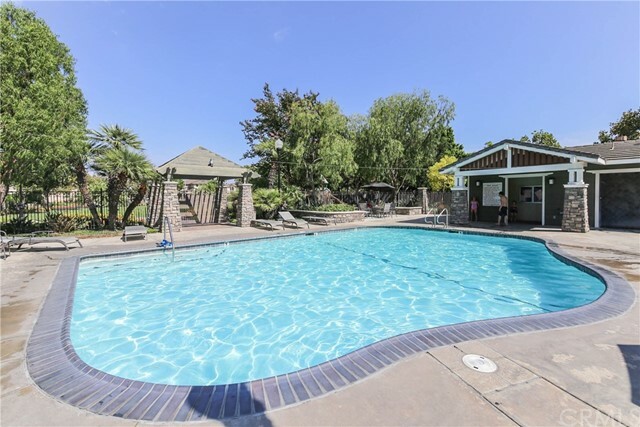 Approx 2 Miles to Knott's Berry Farm & Disney. 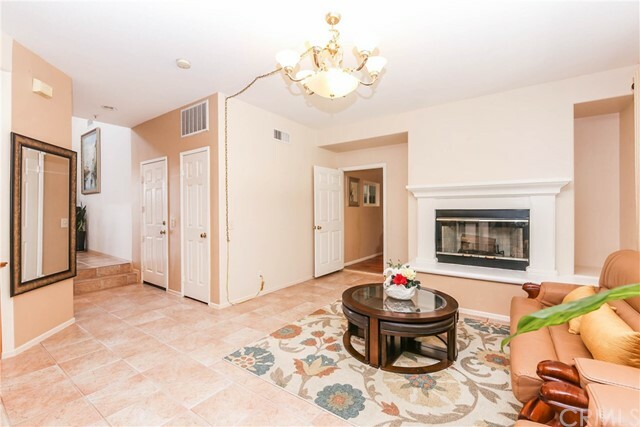 Convenience to Freeway 91 & 5.